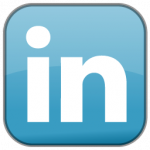 The months of September and October will be busy for several DBA team members speaking at a variety of conferences and events. 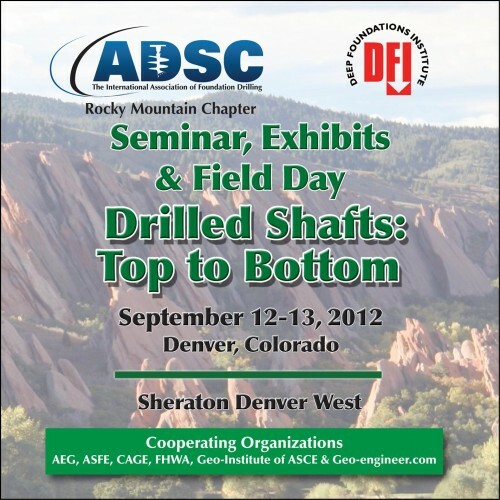 Dan Brown and John Turner will be speaking at the ADSC/DFI Drilled Shaft Seminar and Field Day in Denver September 12 and 13. 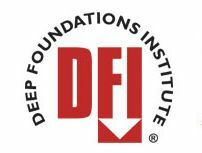 Dan will be giving the 4th Annual Osterberg Memorial Lecture at the DFI Educational Trust dinner being held on the evening of the 12th. Dan and John will be speaking mostly on construction issues during the seminar. Later in the month, Dan and Robert Thompson are both featured at the 2012 Midwest Geotechnical Conference hosted by Ohio DOT in Columbus, Ohio. Dan will be speaking on base grouted shafts while Robert will give his presentation on the ADSC SE Chapter rock socket load test research program. In October, Dan and Robert appear together again at the 2012 Southeastern Transportation Geotechnical Engineering Conference (STGEC) in Richmond, Virginia. 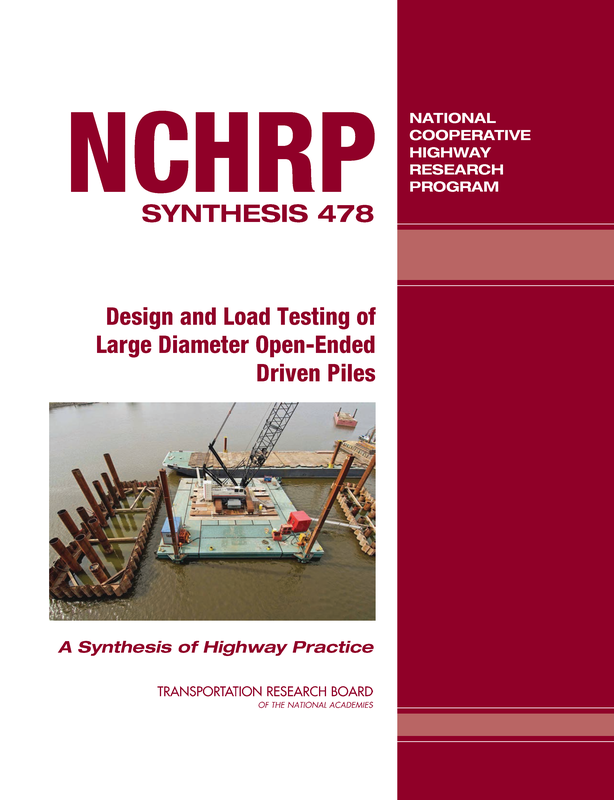 This will be the 43rd installment of this conference, hosted this year by the Virginia DOT. 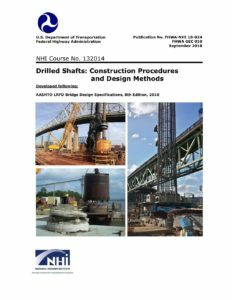 Dan will speak on design-build construction issues for deep foundations, while Robert will again present the load test research project. Dan will also speak at the 26th Central Pennsylvania Geotechnical Conference in Hershey, Pennsylvania in October, and Robert will speak at the ADSC Carolinas Chapter meeting in Greenville, NC.